A thread dedicated to price action and no indicators. I’m teaching a method of trading. At the expense of sounding arrogant I’m generally not looking for suggestions or improvements. If you’re a profitable PA trader then perhaps. 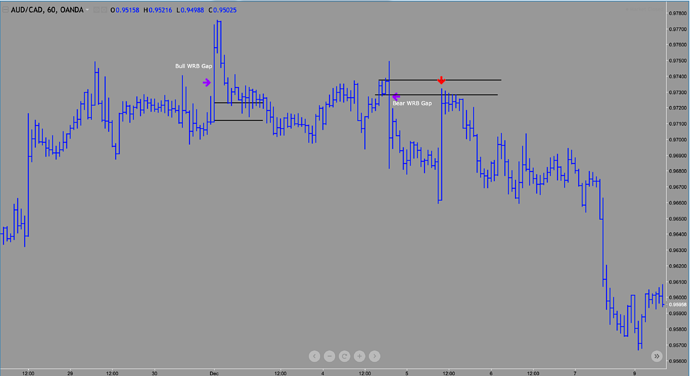 But if your still in the learning process and finding your way to profitable trading then by all means come and learn. If you comment please put up a chart. If you disagree with my position then put up a chart to counter. I will be wrong often and in this way I may learn from you. I don’t care about indicators. It doesn’t bother me if you have them on your chart but if you tell me I’m wrong because your indicator says so then sorry. I have nothing to say about it. I trade 3 min and 20 minute charts. So your charts should be relatively close in time period to mine. 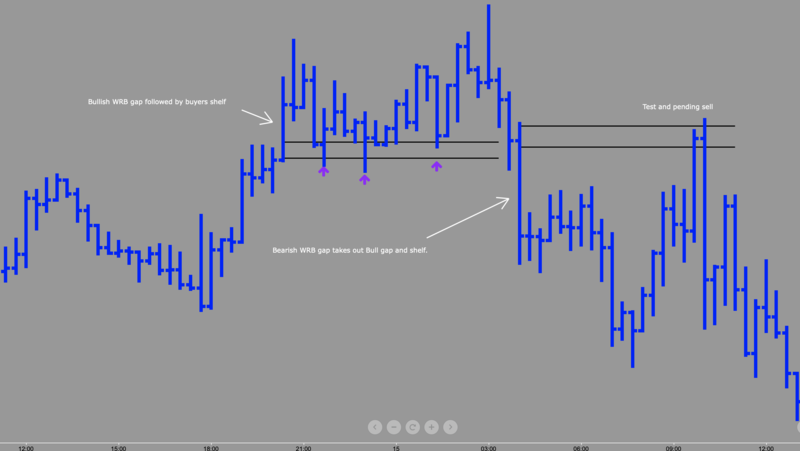 If you say my 3 min trade is wrong because I’m trading against your daily trend then please…save it. My posts will contain live charts and I will almost always post my trades live as pending orders. I do take some market trades so sometimes the post will after I’ve entered. I will keep cherry picking to a minimum and in general will do this to help with learning the method. Finally I don’t use MTF analysis at all. I trade the chart/time frame in front of me and I don’t look for PA on a lower time frame to justify entry on a higher time frame. IMHO this is why many traders fail. 1/20: Sadly I’ve already attracted a parasite and need to make the following statement: I’ve started this thread because this is the “Trading System” category. This method does have some discretionary aspects to it but it is a system or method I intend to present over a period of time and will present new concepts as they become pertinent. I will do so with live charts and live trades and will keep cherry picked historical charts to a minimum. Being a purely technical trader I don’t engage in multi time frame analysis and I almost completely ignore fundamental analysis. That being said I tend to stay out of the market during NFP and other red flag events. These bar types I call power bars. They are fundamental to this method. This is an example of this method at its best. 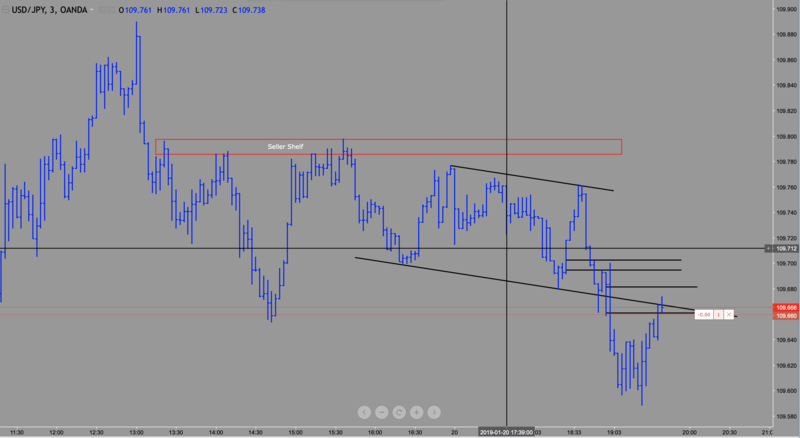 The bull WRB gap at left is followed by a buyers shelf. 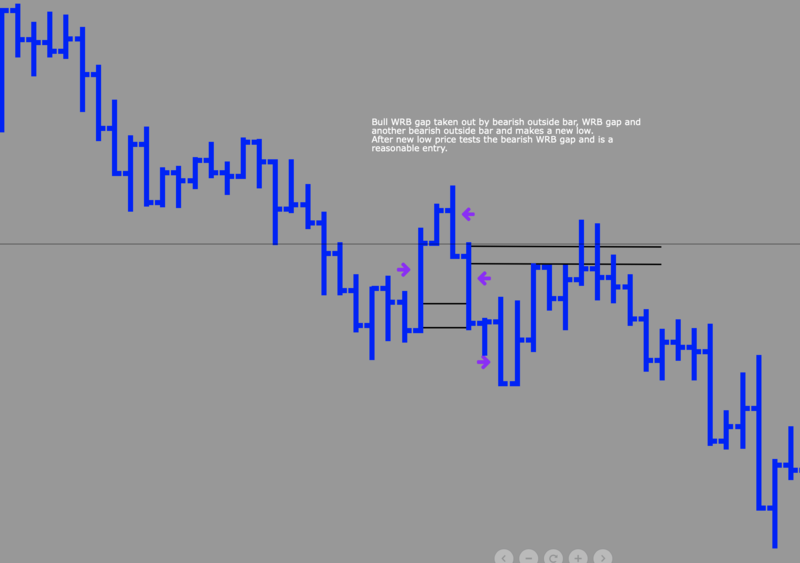 The shelf and the bull WRB gap gets taken out by a bearish WRB gap. 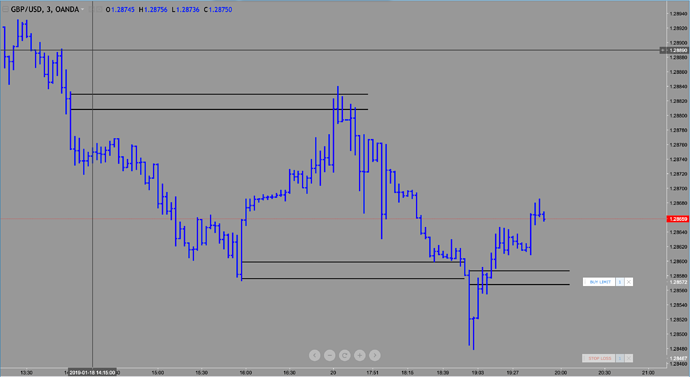 A retest of the broken shelf area or the upper 1/3 to 1/4 of the bearish WRB gap is a reasonable entry. There are many variations. Some basic rules. 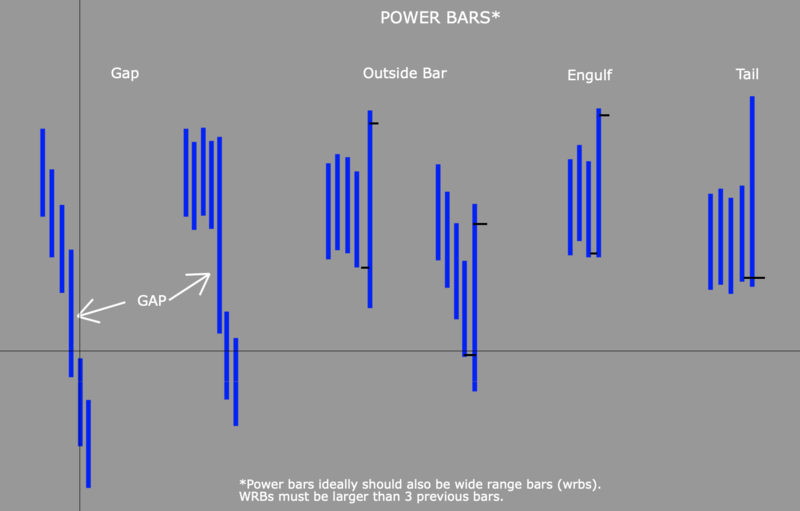 Know the power bars and follow them marking them as you go. Observe how price reacts to the power bars. When a power bar is taken out or reversed by other power bar/s then look for retracement and test. A boring subject as most are more interested in entries. Here a minimum of 3:1 is necessary to enter. Not to be too basic but this means that profit must be 3x the stop loss. If the stop loss is too big then consideration can be given to using one’s maximum stop. Otherwise it is best to pass on the trade. 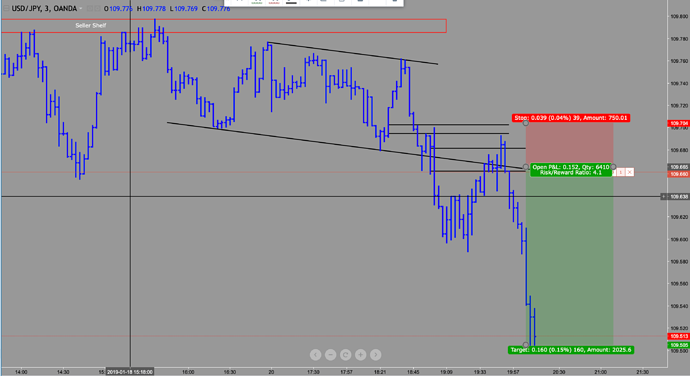 It is always best to use market structure for stop losses. Once an entry is successful then consideration to breaking even is given at 2:1 and once 3:1 is achieved \one may consider taking profit or moving the stop loss up to lock in profit. Taking profit consistently at 1:1 or even 2:1 will require a relatively high win rate and is difficult to maintain over the long term. Those are what we call HOG bars. The two big bars with a range between them form a square pattern. I tried to tell someone one time that is a gap that has to be filled but he never quite got it. 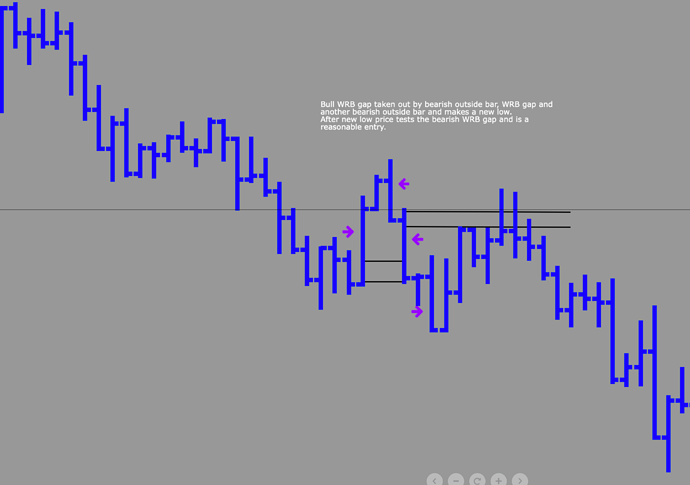 I am finding this discussion of bars interesting, however in reviewing the charts the forex pair being analyzed is hidden making a one on one comparison difficult. I hesitate to “cherry pick” a bunch of charts but here’s one. There’s more to this than just the bars as you probably know. I’ll be getting into more details but I prefer live charts. 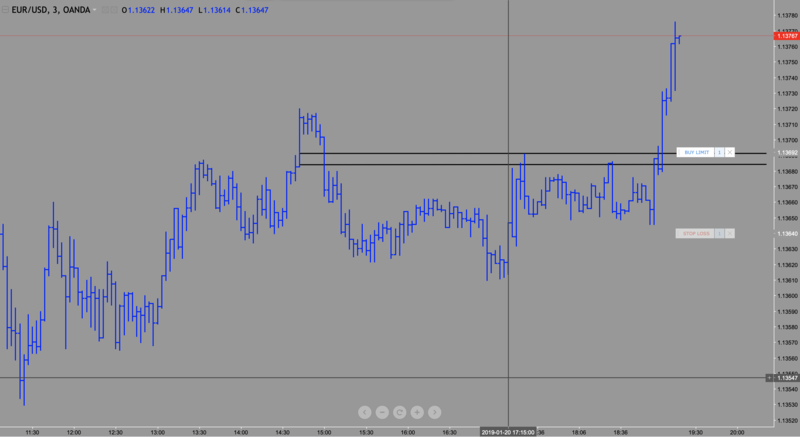 This is a 60 min chart but I actually trade 20 minute charts. Of course time frame doesn’t matter. I also do not do multi time frame analysis. 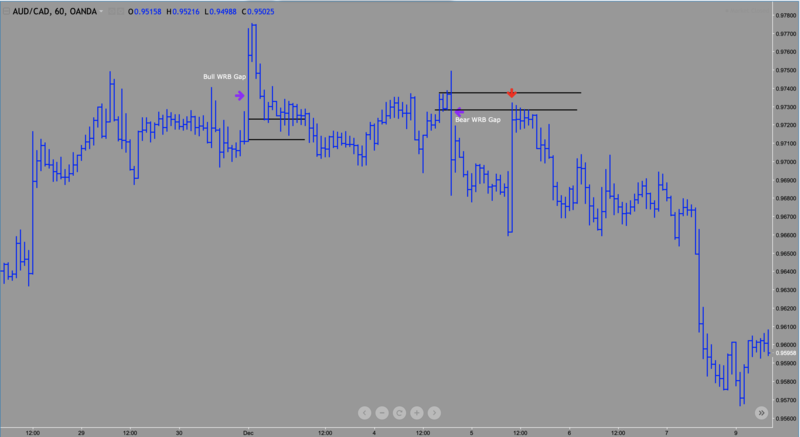 Sold UJ as shown. SL to follow. Normally I would agree with yo just based on the USD correlation with DXY dut in this case noe.n its way to a southern journey. I will enjoy the trip… just saying and recently the USDJPY hasn’t been behaving with the current global turmoil. All time frames from 1H down are reversing, I’m thinking that will shortly cath up to the D1 time frame which is still bullish but in a stall. Got a chart? Sorry. I should be polite. No, guess here due to political turmoil, so I’ll hazard an opinion, Long for a day or two then short to 1.277 range Want a chart?.. I’m your huckleberry. Gotcha. I’m trading a 3 minute chart. If your here to crap on my thread please do somewhere else. I trade for real. No BS here Huckleberry. Put up some trades or pontificate somewhere else. 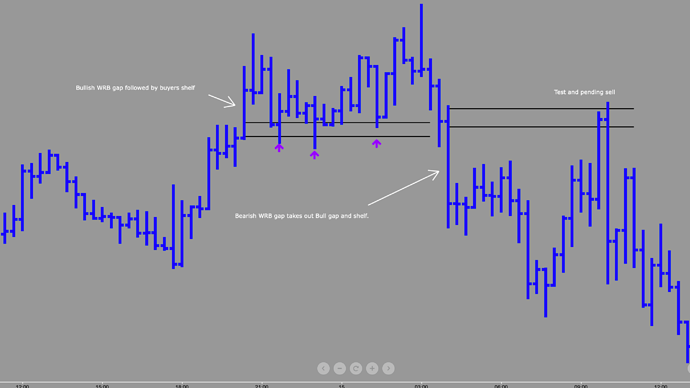 Gomer said jeepers creepers, golly gee I am truly sorry, I use the 3M chart for my 5M scalping, I only make 100 pips a day at an average of 5 pip TP per. I am looking to move my trades up to 25 PIP TP per trade. Yeah right. See ya Gomer Pyle!